 Now, when you open WhatsApp Web, you can see a progress bar, that helps the user to understand when WhatsApp Web will be ready to be launched. 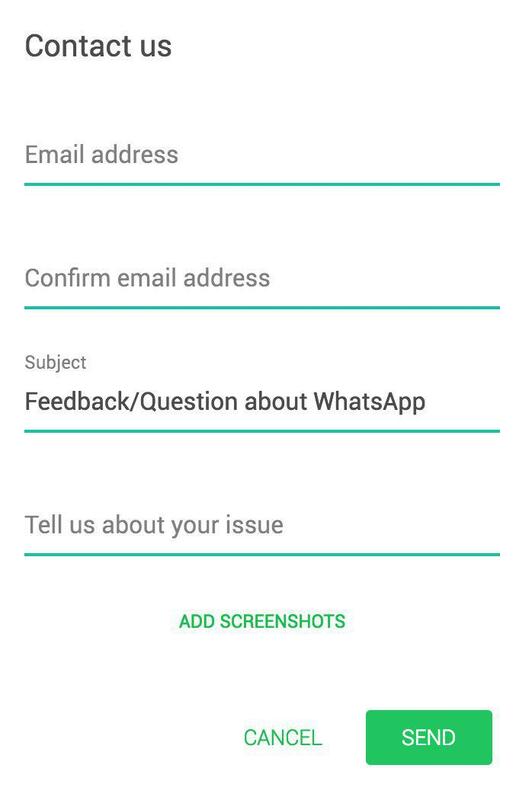 If you want to contact the support using WhatsApp Web, you can now attach the screenshots of your problem. This new WhatsApp Web build helped us to understand two future plans, projected by WhatsApp. Seen that nothing of this has been implemented right now, plans may change in future. Let’s find out what we are talking about..
WhatsApp is going to implement the support for the Touch Bar in next WhatsApp Desktop updates. In the Touch Bar will take place 8 emojis. It’s not clear yet if WhatsApp will allow the user to choose these 8 emojis or if WhatsApp will automatically select the most recent/used emojis. We at WABetaInfo are considering this as RUMOR, seen that there are too few references to understand precisely what WhatsApp is thinking to do, so don’t count on it too much. What we can tell at the moment (thanks to actual discoveries) it’s that this is not a very real support, but probably WhatsApp is going to create a new application wrapper (that will be available on the AppStore), like WhatsApp Desktop (so your iPhone needs to be connected to the Internet), that supports push notifications. Personally, we don’t understand reasons to create this application. At first we thought that WhatsApp was going to turn to the cloud in future, thanks to some very hidden clues we found (we never talked about it because that was a too important news to be released by us without real evidence) but, if WhatsApp will really release this app wrapper for iPad, the cloud option is discarded.. In conclusion, we are at least sure that WhatsApp is doing something for iPad: actual very small references report the support for an iOS app wrapper, also if we hope it won’t be so. Note that the actual iOS app is compatible with iPad (it needs some adjustments only), also if the user needs a second number, but WhatsApp blocked the access to the app on iPad. NOTE THAT THIS IS A RUMOR! Follow us on Twitter and join out Telegram channel to continue to be informed about this, when there will be something else.